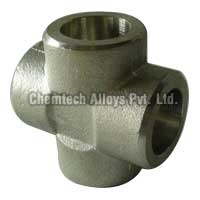 We are instrumental in bringing to you a wide range of Forged Pipe Fittings that have a reputed name in the market. 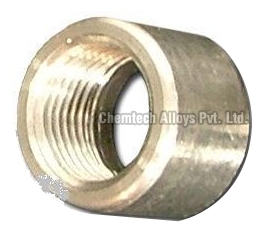 Designed with accuracy, these fittings are highly appreciated for their dimensional accuracy, high tensile quality and supreme durability standards. 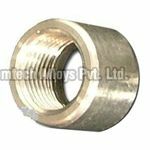 These fittings are available in a spectrum of sizes and specifications as per clientâ��s demand and are available at leading market prices. 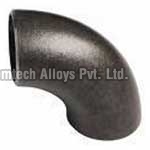 We offer a wide range of Steel Elbow made of premium quality raw material. 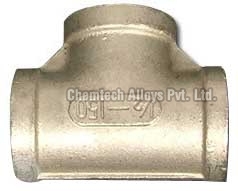 These fittings are available in different sizes and are offered at very reasonable market prices.we offers High Nickel 90 Deg Elbow at affordable price. 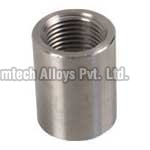 We have in store a wide range of Steel Tees that are used in various industrial purposes. 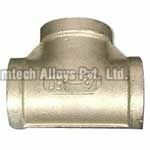 These Tees are offered in in an array of sizes and shapes. 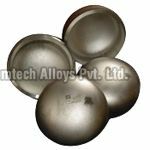 These are made available to our client at extremely leading market rates. 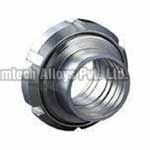 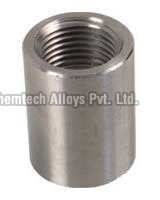 Chemtech Alloys a manufacturer and exporter of Steel Union pipe fittings. Our pipes are globally known for their assured quality. 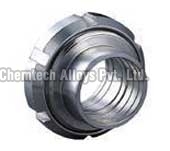 They thoroughly fulfill different purposes in diverse industrial areas and customer satisfaction.